A collection of quick hitters on today's show before turning it over to Ricky Rubio on the topic of Culture and the Utah Jazz. 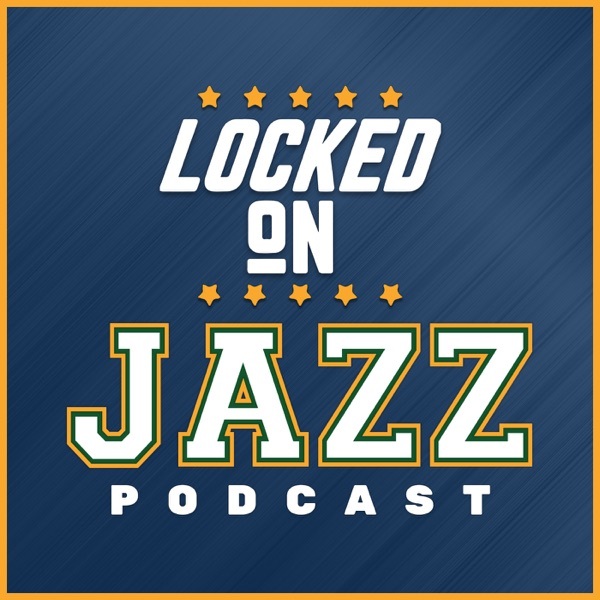 David Locke, radio voice of the Utah Jazz and Jazz NBA Insider, hits on Donovan Mitchell and his pre-season, Gordon Hayward and his ambitions, Andre Roberson injury in Oklahoma City, Brandon Ingram and his play in LA, Carmelo Anthony on how he is being used in Houston and the pace of play in the pre-season. Today's show is brought to you by Murdock Hyundai and Devin Cash of Equity Real Estate.